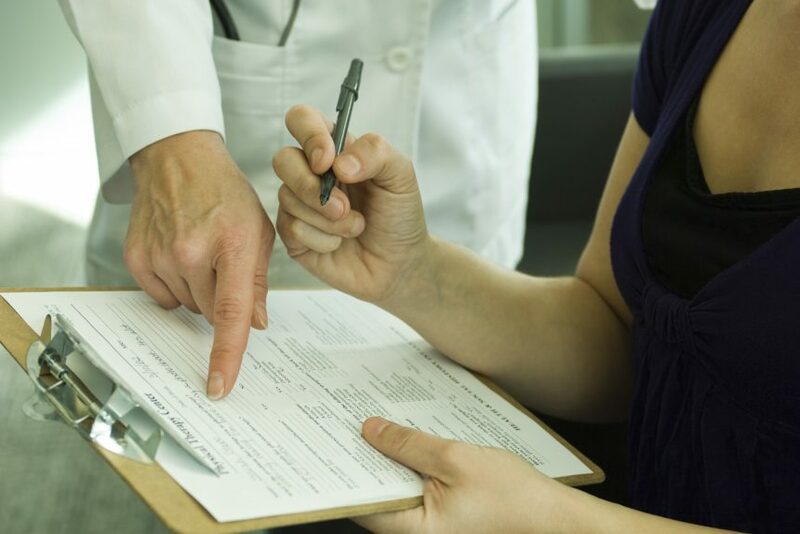 Patients unable to give informed consent displayed insufficient understanding of the study risks and benefits and the difference between research and individualized care. Greater illness severity in adults with bipolar disorder may affect their capacity to provide informed consent, according to study results published in the Journal of Affective Disorder. Participants with bipolar disorder (n=50) were administered the MacArthur Competence Assessment Tool for Clinical Research (MacCAT-CR) after providing informed consent and prior to further study procedures. The Understanding, Appreciation, and Reasoning subscales of the MacCAT-CR measured capacity to provide informed consent. Investigators also captured age of onset and severity of bipolar disorder, IQ scores, reading comprehension levels, and patient manic and depressive symptoms. Participants were primarily women (62%) and had a mean age of 25.2 (2.9). The mean age of onset for bipolar disorder was 18.7 (5.6). Comorbid clinical features included attention-deficit/hyperactivity disorder (20%), psychotic features (38%), and a history of substance use disorders (54%). Just 8% of the original cohort was deemed unfit to provide informed consent based on analysis by study psychiatrists. Individuals unable to give informed consent displayed an insufficient understanding of the study risks and benefits and the difference between research and individualized care. Poorer MacCAT-CR Understanding and Appreciation subscale scores were associated with worse scores on the Schedule for Assessment of Positive Symptoms (P <.04), the Hamilton Depression Rating Scale, and the Clinical Global Impression-Severity Scale (both P <.03). Patients with comorbid substance use disorders, however, had improved Appreciation and Reasoning subscale scores (P <.05) than patients without substance use disorders. Researchers noted that as a qualitative tool, the MacCAT-CR alone cannot determine capacity for informed consent and requires the judgement of a trained clinician. Still, investigators may find these data useful in developing clinical trials, particularly for research involving patients with mood disorders.